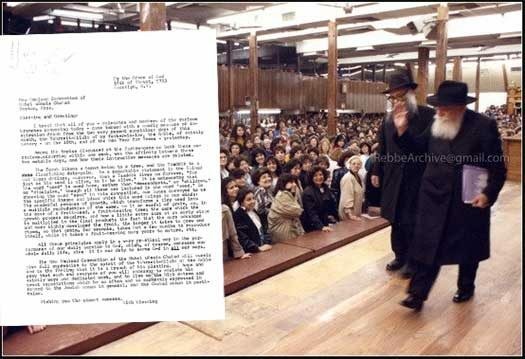 In preparation for Gimmel Tammuz, we are presenting a letter that the Rebbe wrote to the Neshei Chabad Convention in 5723 which took place around Tu B’Shvat, in which he connects the significant day of Tu B’Shvat and the Yom Hilulo, Yud Shvat of the Frierdiker Rebbe. 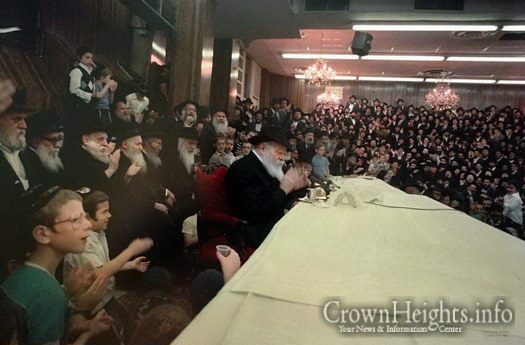 The theme being that a tzaddik lives on forever. The letter, written originally in English, is from the archives of the Rebbe’s trusted secretary Rabbi Nissan Mindel. Alternate side parking (street cleaning) regulations are suspended on Friday, June 15 to Sunday, June 17, 2018 for holiday observances. All other regulations, including parking meters, remain in effect. 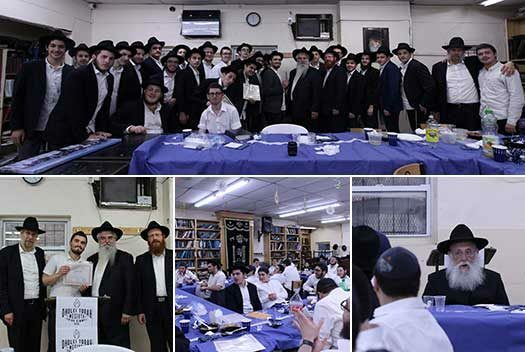 Hanholas Hayeshiva of Tomchei Temimin in Morrisotwn, Bochurim and local community members gathered Yesterday, Chof Ches Sivan, for a siyum and celebration of learning for the entire Mesechta Bava Kamma Baal Peh. 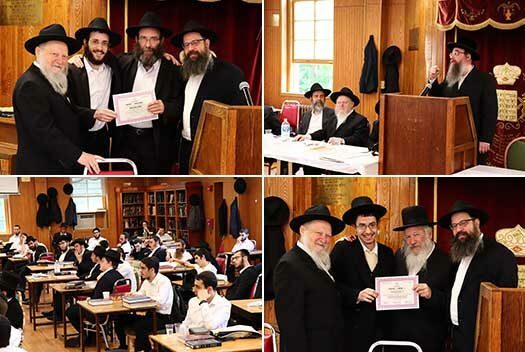 Bochurim of Shiur Gimmel Oholei Torah Mesivta joined their teachers Rabbi Geisinsky, Rabbi Lagziel, Rabbi Bistritzky and Menahel Rabbi Zushe Wilhelm on Tuesday for a Mesibas Siyum, celebrating the Bochurims achievements and graduation from Mesivta, as well as honoring the Chasanei Torah who completed the entire Maseches Baba Kama Bal Peh. When I was four years old, all the Jews of my birthplace – Gura Humorului, Romania – were deported to Transnistria, where most perished at the hands of the fascists allied with the Nazis, including my own grandmother. 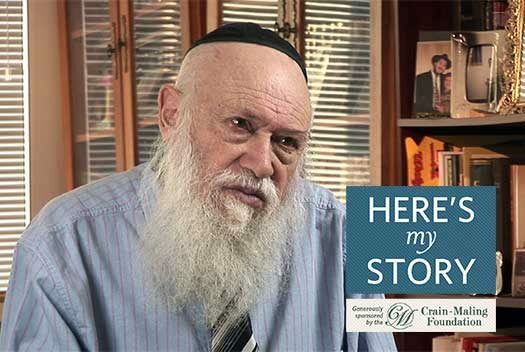 My family and I survived and, in 1950, just before my Bar Mitzvah, we managed to leave Romania and immigrate to Israel.